A company called Goldee has the coolest light switch in history that it calls a smart light switch. The company is running its own crowd-sourced funding campaign for the light switch. 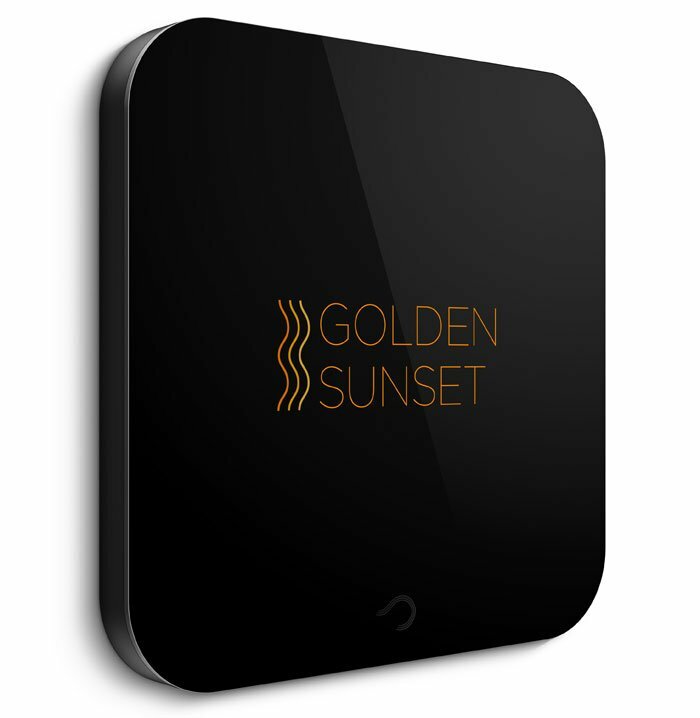 The switch is called the Goldee Light Controller and has a number of features including a Sunrise Alarm, Sleep Timer, and more. The Sleep Timer mode fades light out gradually to help you prepare more naturally for sleep. The Sunrise Alarm does the opposite and gradually turns the light on to help wake you. The switch also has a really cool night mode that helps you if you get out of bed at night by turning on a dim light. Once you return to your bed, the Goldee switch automatically turns the light off. I wonder if it would work in a room where the light switch faces a small entry way rather than the bed where motion would happen. The switch can also automatically turns the light on and off when you leave or return home to save power and money. The Goldee Light Controller is available for pre-order right now for $249. The switch will replace any standard light switch and is compatible with normal bulbs. If used with LED bulbs the switch can also control the color of the light.